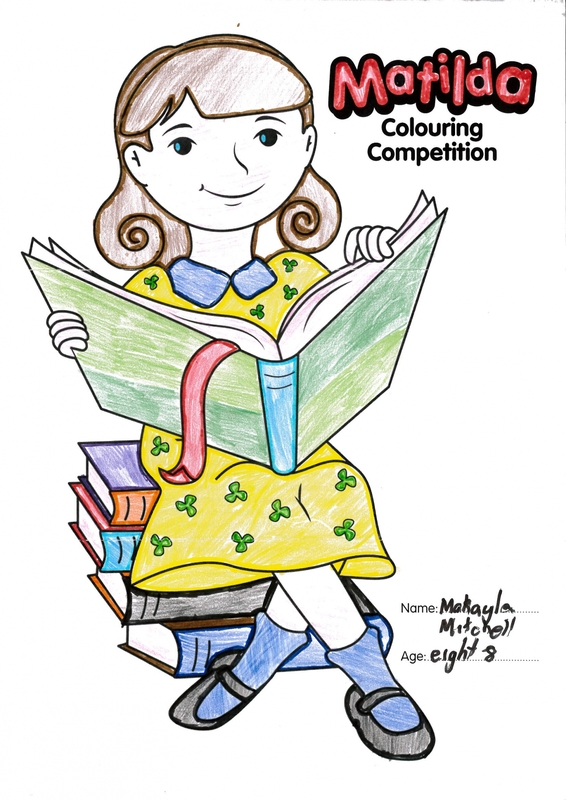 In Argyle’s Spring 2015 edition of ‘The Argyler’ we ran a colouring competition for tenants with the chance to WIN a family pass to see Roald Dahl’s Matilda the Musical at the Sydney Lyric Theatre. All entries were judged by an external artist in early October and 8 year old Makayla from Tahmoor was picked as the overall winner! 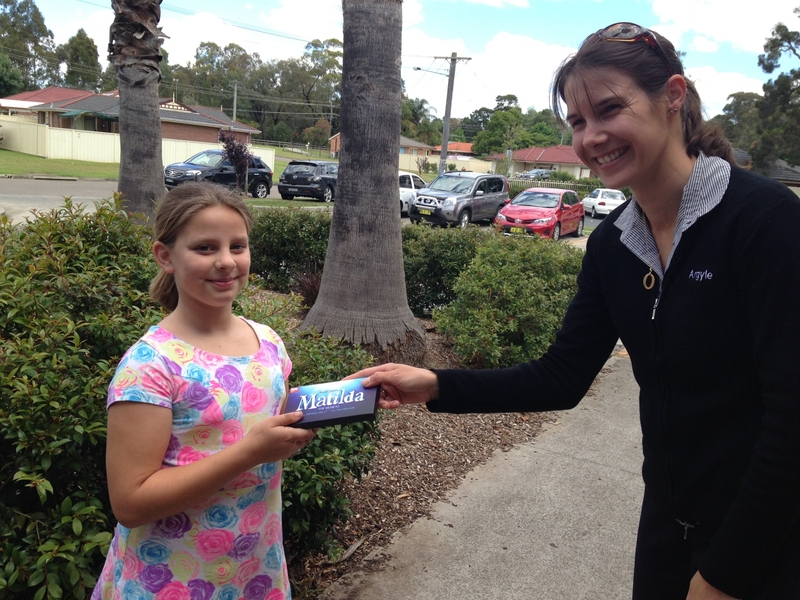 Rachael (the winning families Tenancy Officer) visited them in person to deliver their prize – Makayla was very excited to receive the tickets for her family.